Some 11 MPs representing the Tamil National Alliance (TNA) has appealed to the United Nations against granting an extension of time to the Sri Lankan government to implement the 2015 resolutions. 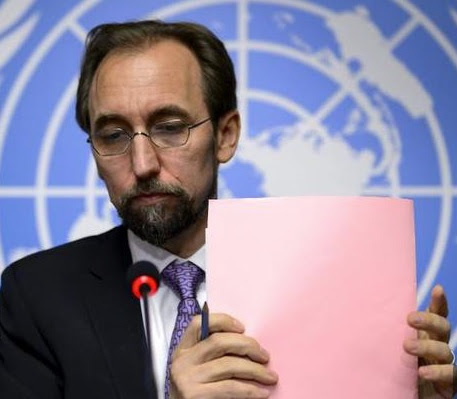 The MPs have signed the appeal to the United Nations Human Rights Council (UNHRC), requesting the UNHRC to not give the Sri Lankan government an extension to implement the resolutions, which was to be implemented by this month. The signatories include; S. Sritharan, S. Adaikalanathan, Siva Mohan, Dharmalingam Sitharthan, S. Yogeswaran, Shanthi Kantharaja, Sivasakthi Ananthan, G. Srinesen, Charles Nirmelanathan, S. Viyalanderen, and K. Kodeeswaran have signed the petition. “Extensions and grace periods have been given already, but no progress has been made on any front,” the appeal claimed. The signatories have said that granting a further extension will allow the Sri Lankan government to continue to commit abuses against Tamils. In February, Foreign Minister Mangala Samaraweera announced that his government will seek more time from the UNHRC to probe war crimes, on grounds that it was taking time to set up the necessary judiciary mechanisms to probe alleged war crimes committed during the final phase of the war which ended in 2009.